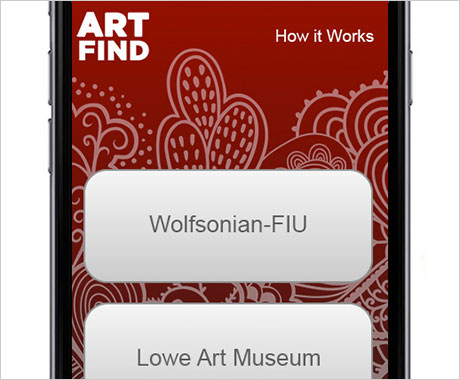 I built the Art Find app for a unique self-defined Problems class for my Master’s program. 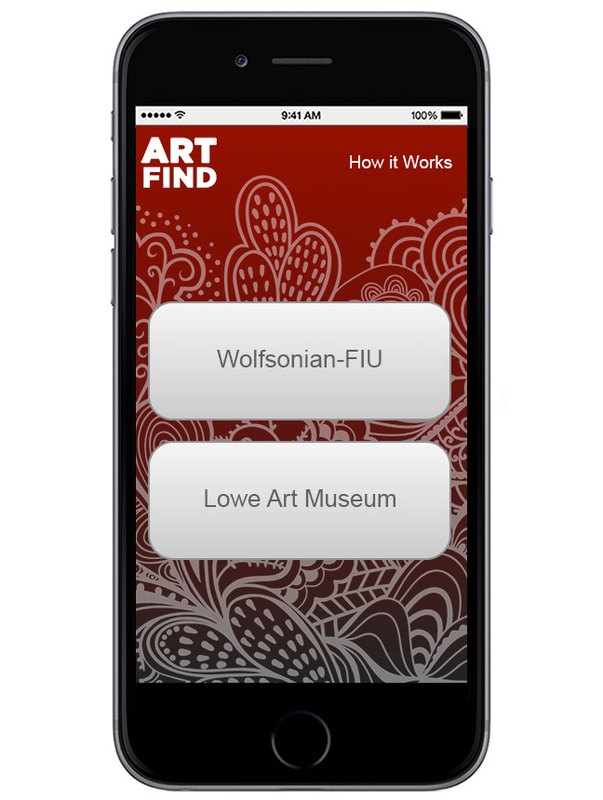 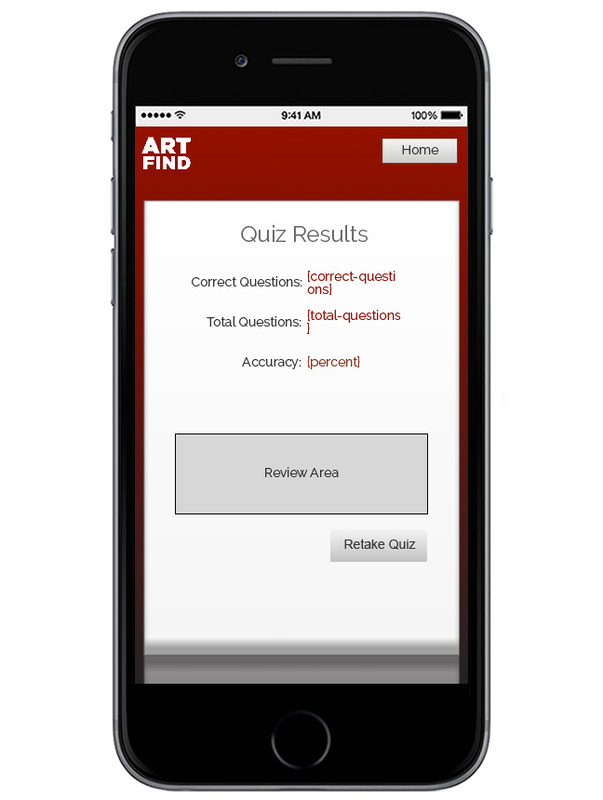 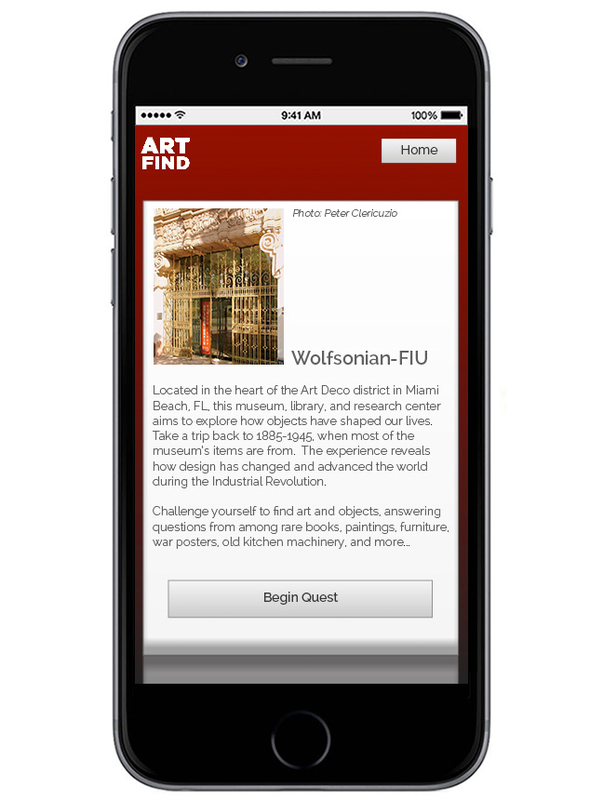 The app was a prototype design for participating art museums to offer a mobile-based scavenger hunt for students. The intention is to interest students in art while on a museum trip, and get them looking for details by requiring them to find the answer to the question. 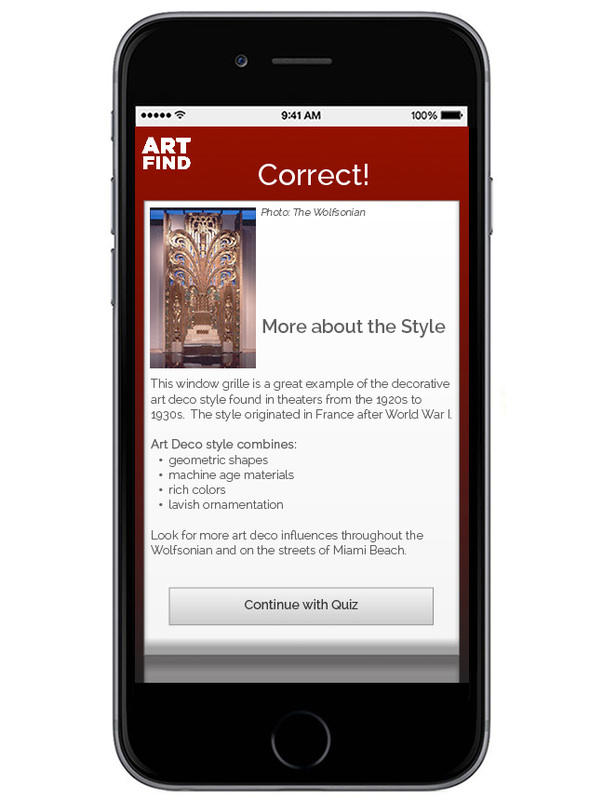 Once answered correctly, a page is shown with additional information relative to the art piece, where they may learn something new, or click a link to read more via a web page. 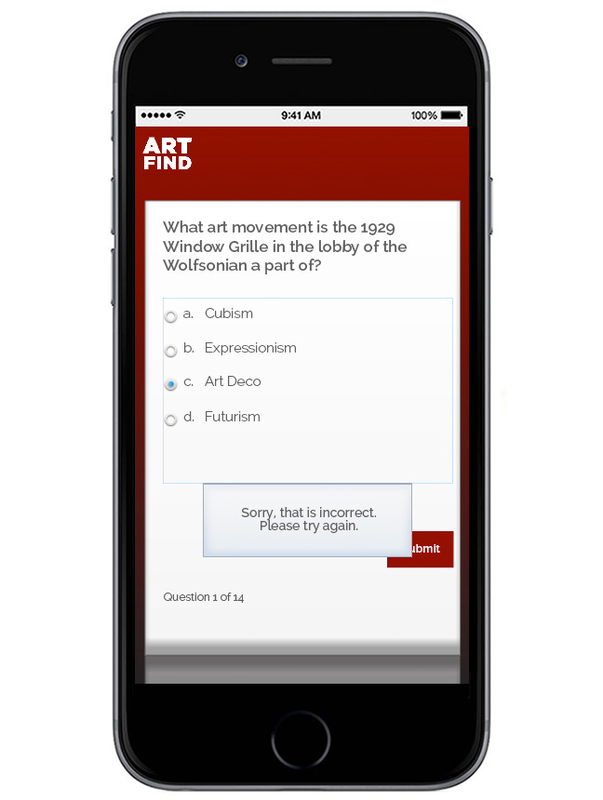 Then they continue to the next question, and must complete all questions. 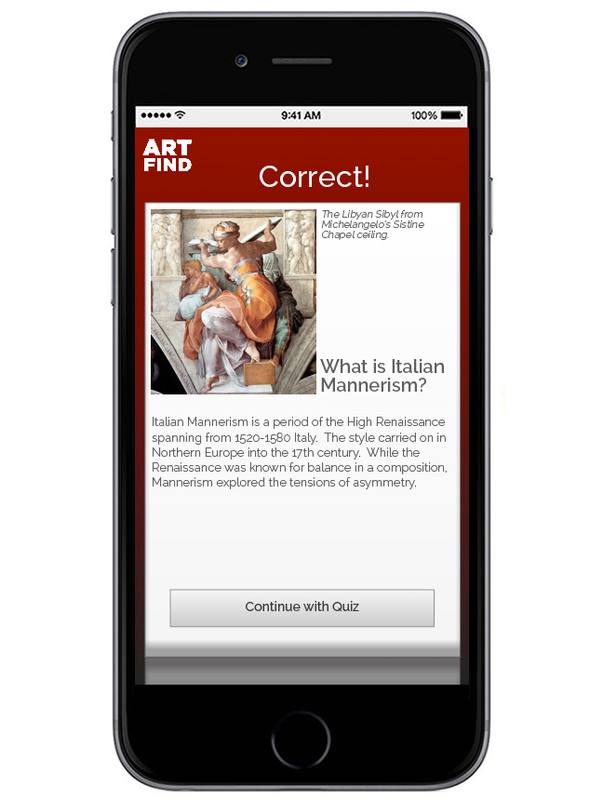 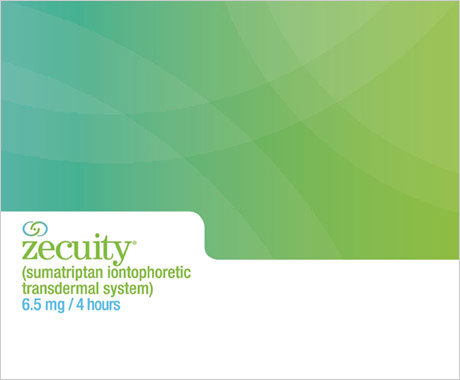 For more information about the project, download my summary paper.